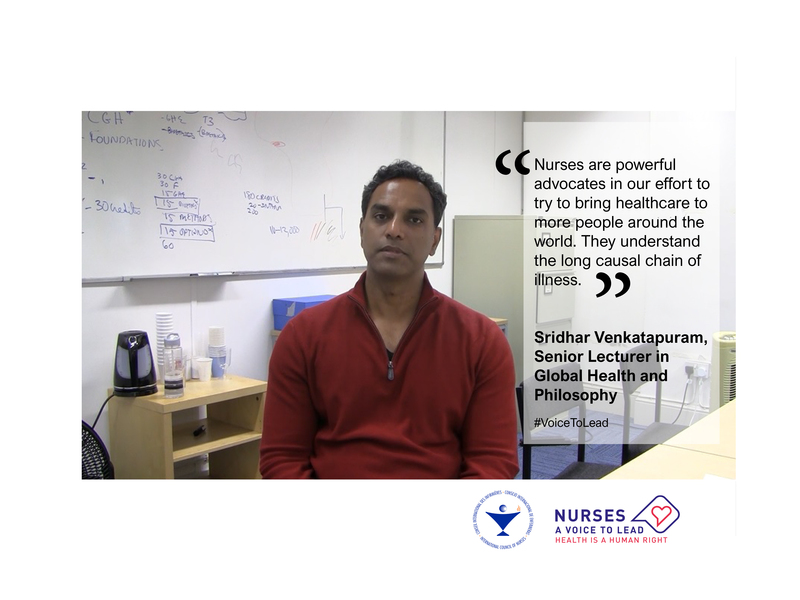 It is our aim, through these resources, to raise awareness: firstly amongst the nursing profession of the importance of viewing health as a human right; and, secondly, amongst the population, governments and other decision-makers, of the reason why investment in the nursing profession is so important. 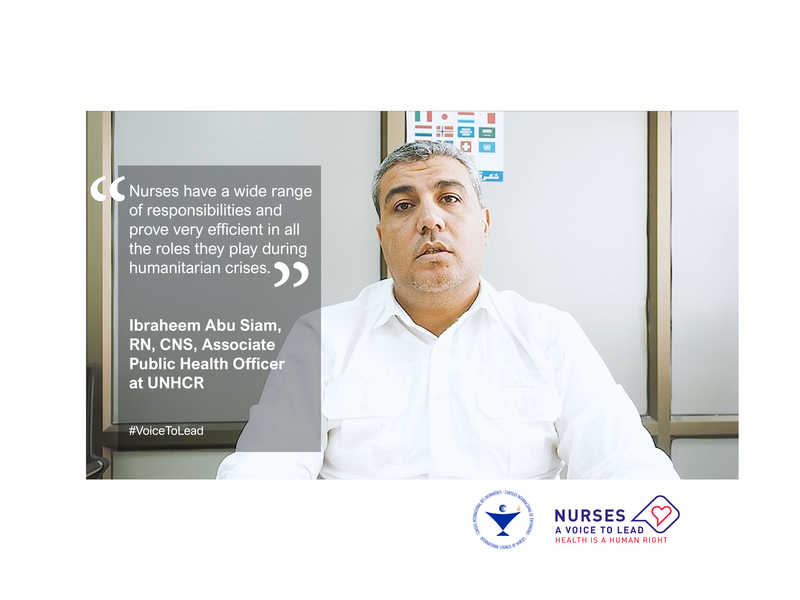 The pdf of the resource document and posters can be downloaded for free or you can order a copy from the ICN eshop. 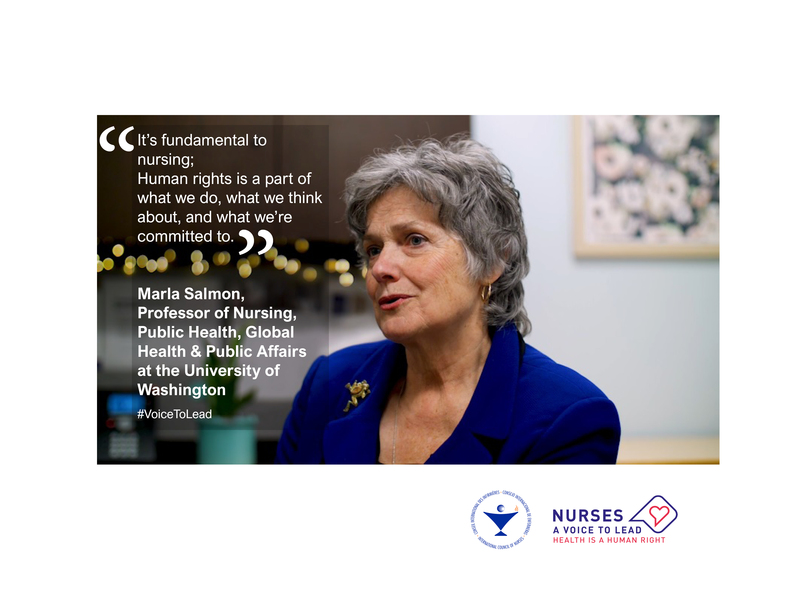 The resource document and website provide a host of case studies showing the amazing work that nurses around the world are doing to improve access to health care, achieve universal health coverage and ensure the right to health. 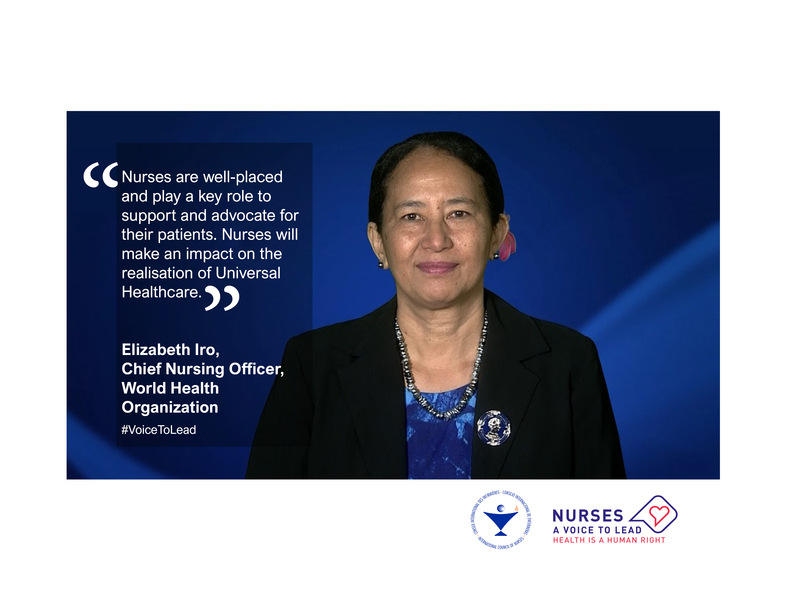 As shown in 2017, nurses, as the primary providers of healthcare to all communities in all settings, are key to the achievement of the SDGs. 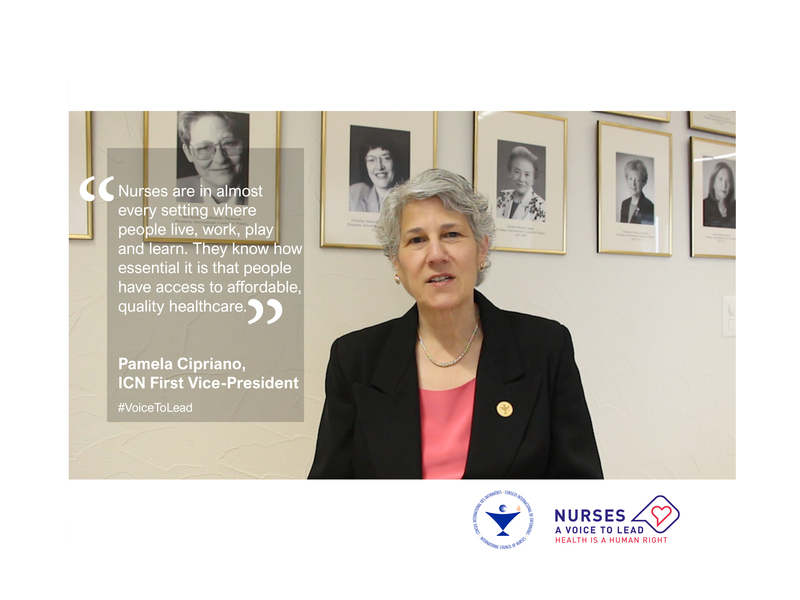 This year, we show how critical they are to achieving health for all. 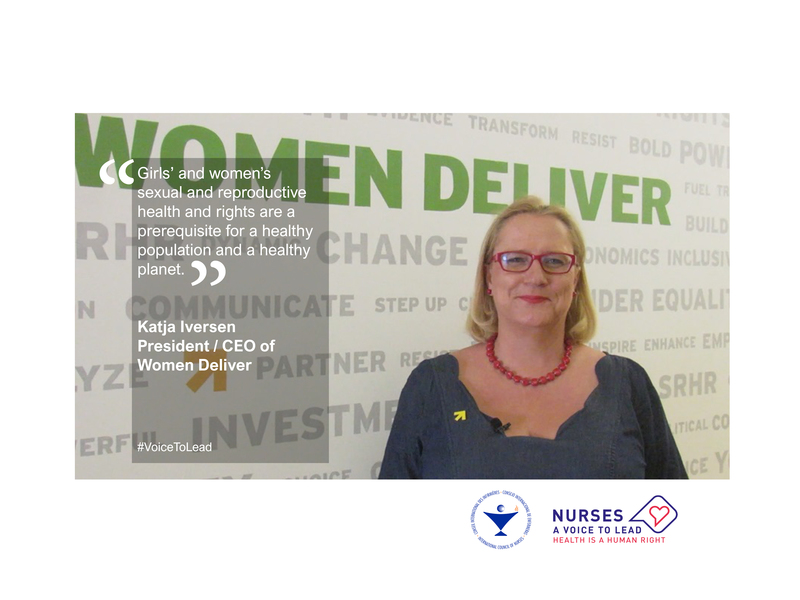 In fact, if investment in the nursing profession is not made by governments and world leaders, we cannot succeed.